Tonight we are preparing for Braxton’s 5th surgery. He is having a Tonsillectomy and Partial Adenoidectomy tomorrow morning. We are scheduled to check-in at 6 am with surgery at 7:30 am. For the first time ever, we don’t have 5 other things scheduled with it. I did try to get a good dental cleaning scheduled, but our dentist wasn’t available and I didn’t want to reschedule the T&A. 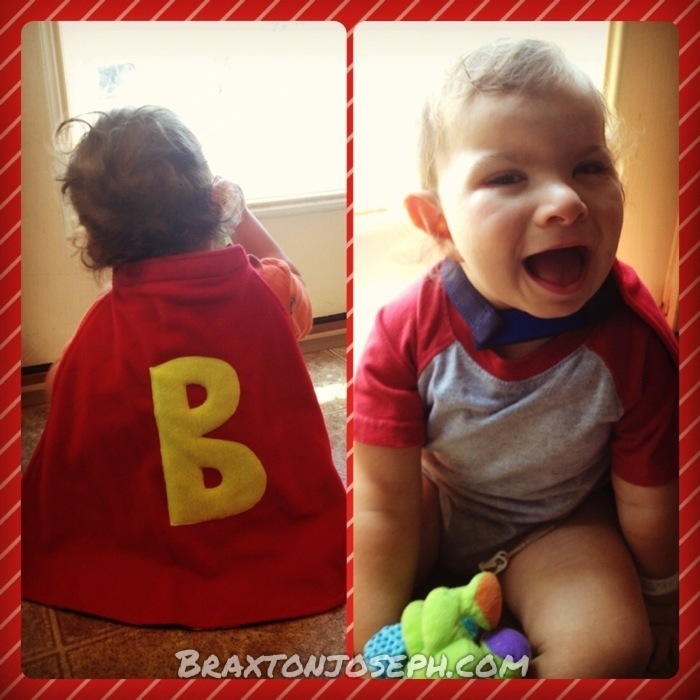 In December, we went for Braxton’s Sleep Study to check for sleep apnea before we proceeded with the surgery. We received our results in January which showed moderate obstructive sleep apnea. We already knew his tonsils were quite enlarged, but this showed that they were also affecting his sleep much more than we originally thought. Braxton had 13 apnea episodes during the sleep study and the longest was up to 23 seconds of Braxton not breathing! Anything over 6 is considered “mild” apnea. Although this seems very high, the Sleep Medicine Doctor said that he has had other cases where the episodes were in the triple digits which meant the children ended up with a tracheotomy. Either way, Braxton’s apnea is enough of a concern to do something about it. The first step is to remove his tonsils since we know they are already quite large. The sleep doctor is confident this will help Braxton sleep better. After the surgery, Braxton will have another sleep study in a few months to make sure the Tonsillectomy helped resolve the apnea. T&A is not an easy surgery though. The recovery time is at least 2 weeks and the greatest concern is excessive bleeding. I did meet another mom who said her little one got pneumonia after having his tonsils removed because his lungs could not handle the amount of air being taken in after removing the obstructive tonsils! Our ENT has already said that Braxton is going to stay overnight so he can be monitored (mainly due to the risk of bleeding). Typically, kids are not released until they show they are able to drink fluids to keep from becoming dehydrated. Since Braxton has a g-tube, we do not have a risk of dehydration. So hopefully our hospital stay will not be more than an overnight. I am also worried about Braxton regressing with his feeding. He has come SO far and is eating SO well, I hope this surgery doesn’t bring back his oral aversion and prevent him from wanting to eat again. We shall find out in due time. Braxton is a tough guy and I’m sure he will do well. Plus, he has his cape from Tinysuperheroes this time, so he has the power of an entire Super Squad behind him! Please keep Braxton in your thoughts and prayers tomorrow as he undergoes his surgery and recovers here at home. As always, I will start a new blog post in the morning to keep you posted and I will also post updates to our Facebook page. Blessings to Braxton and the family. Big hug and kiss too. Thinking of Braxton tomorrow. I will be anxiously awaiting your update posts. He is a superhero! Matt is having surgery this morning too. When Matt was younger he had his adenoids out because of sleep apnea. It really helped. I hope it helps Braxton too. What surgery is Matt having? You guys have been in my thoughts and prayers. Hope he is well soon!